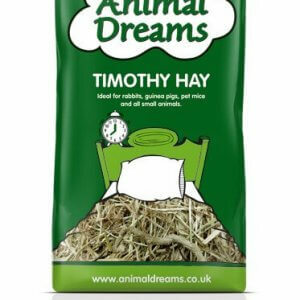 Our Guinea Pig Crunch is a tasty and nutritious food designed to make sure your guinea pig receives a balanced, healthy diet. 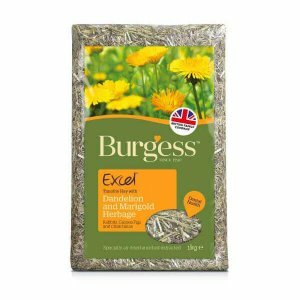 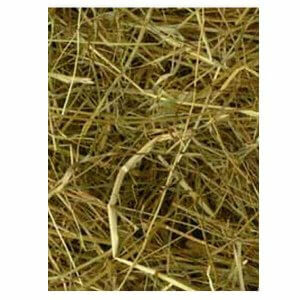 It contains extra vitamin C in a protected form (200mg/kg) which is essential to keep your guinea pig healthy, and linseed to help promote a healthy skin and lustrous coat. 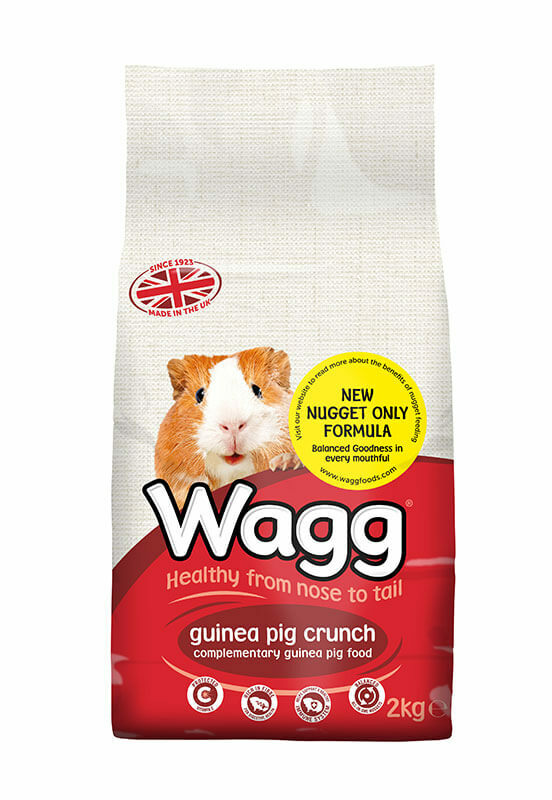 At Wagg we use colours from a mineral source found in nature and we don’t add artificial flavours to any of our foods. 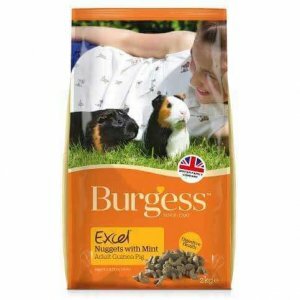 With protected vitamin C which is essential for your guinea pig’s health.